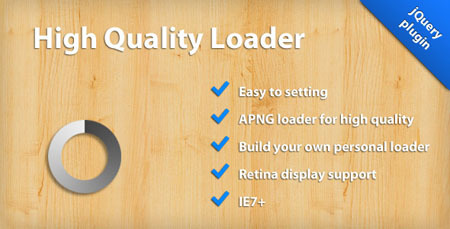 Loaders and progress bars are very popular in recents years.Today many web applications and websites use loader animations and progress bars to boost the performance and make them more attractive and stylish.Loading animations and progress bars are really important for users because they signal the user that something is still going on. 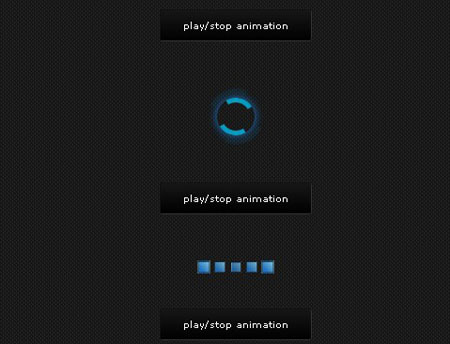 In today’s post we have gathered jQuery and pure CSS3 loading animations and progress bars.But make sure that CSS3 animations are not yet supported in old browsers so try modern borwsers to see live action of these plugins. 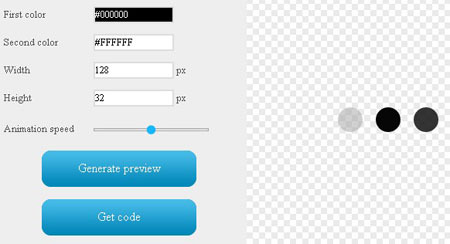 This pack is easly customisable, you can change 10 parameters, as radius, size, color, speed, weight, etc in a very easy way. 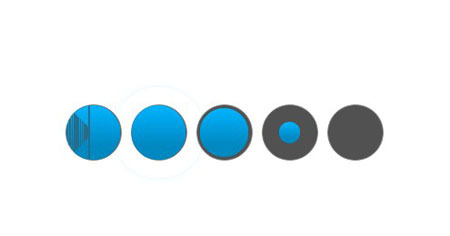 Another progress bar w,th circular shape. 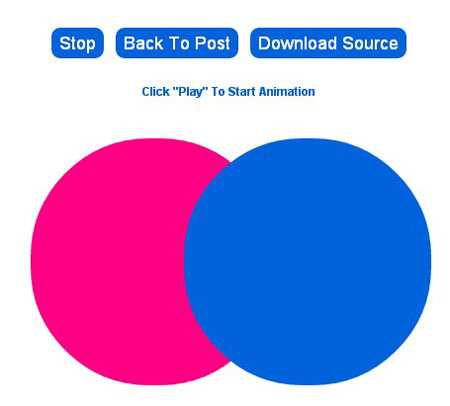 Another CSS3 loading animation with CSS3. 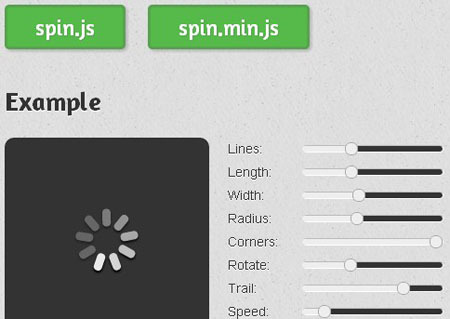 The Heartcode CanvasLoader Creator is a free online tool which you can use to generate scripted preloaders (spinners or throbblers) for your HTML projects. 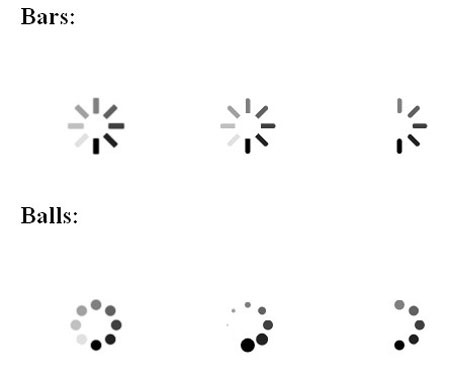 Loading progress using clean CSS3. 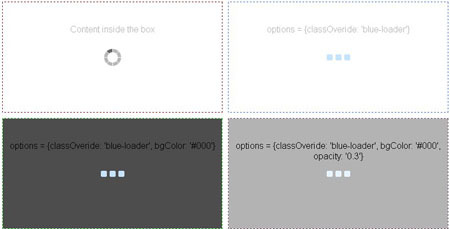 Sonic is a quick and tiny class you can use to generate loading indicators of different shapes, colours, speeds etc. 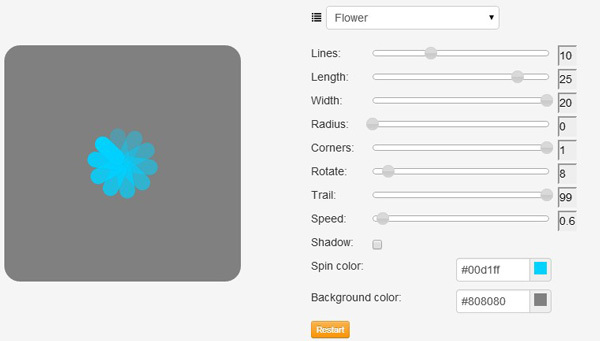 A tutorial for creating on the fly ajax loaders. 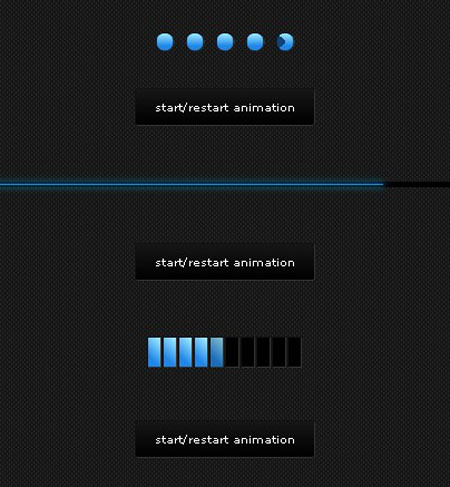 Learn how to creater an animated progress bar. 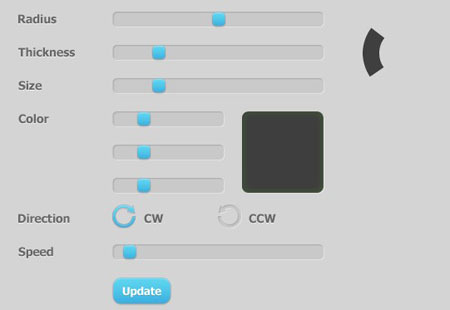 The jQuery UI Progressbar plugin uses the jQuery UI CSS Framework to style its look and feel, including colors and background textures. 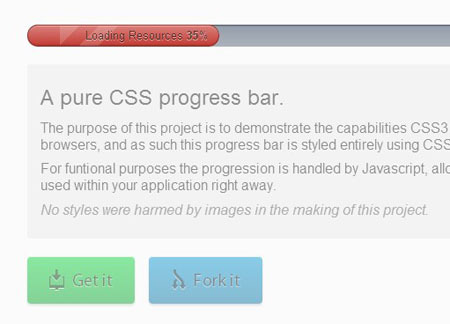 Pure CSS3 progres bars created by Chris Coyier. 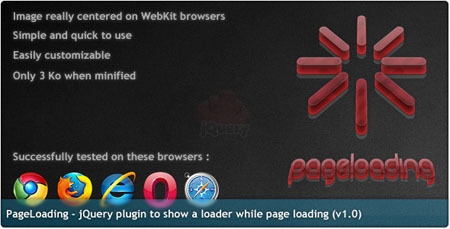 This jQuery plugin that will allow you to show a loading view during the loading of a web page.You will be able in a row and some parameters to customize the loading view. 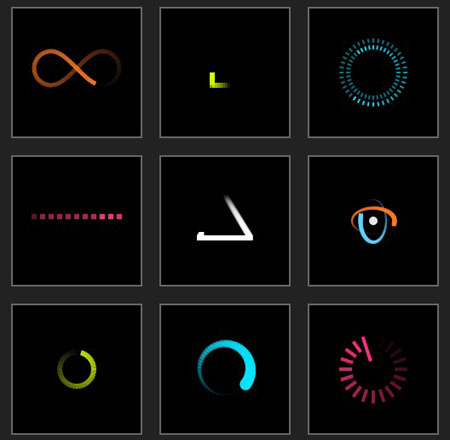 It’s colors, loader icon, the background image of the loading view. 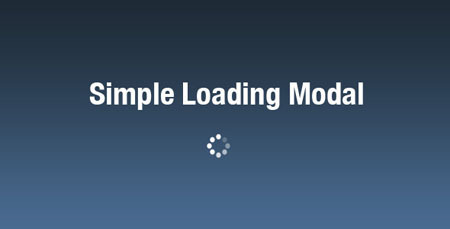 This plugin creates a simple loading modal. 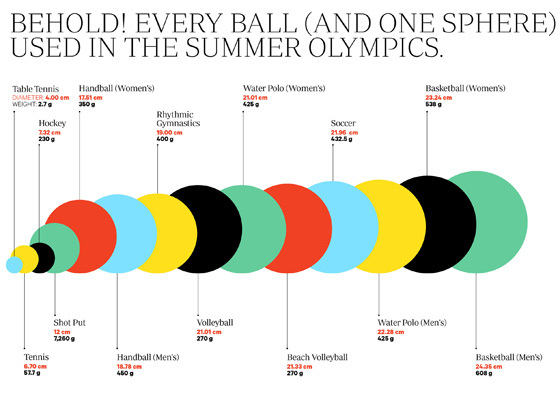 It appears on your website content area and fades away. 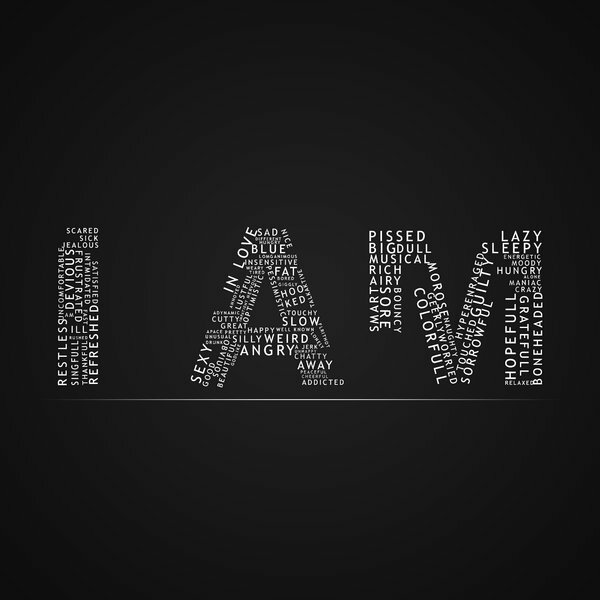 Simply pass in your element and everything else is taken care of.